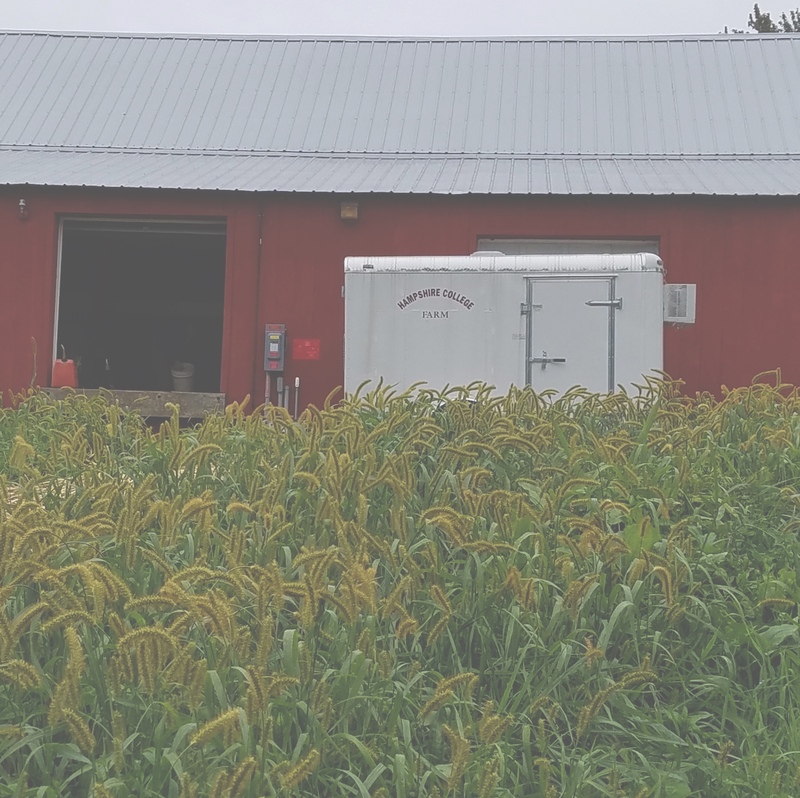 Food, Farm, and Sustainability » Welcome to fall ’18! Welcome (back) to Hampshire College!! We hope you had a lovely summer and are settling into the rhythm of the new semester. Lots of things have been going on here at the farm. 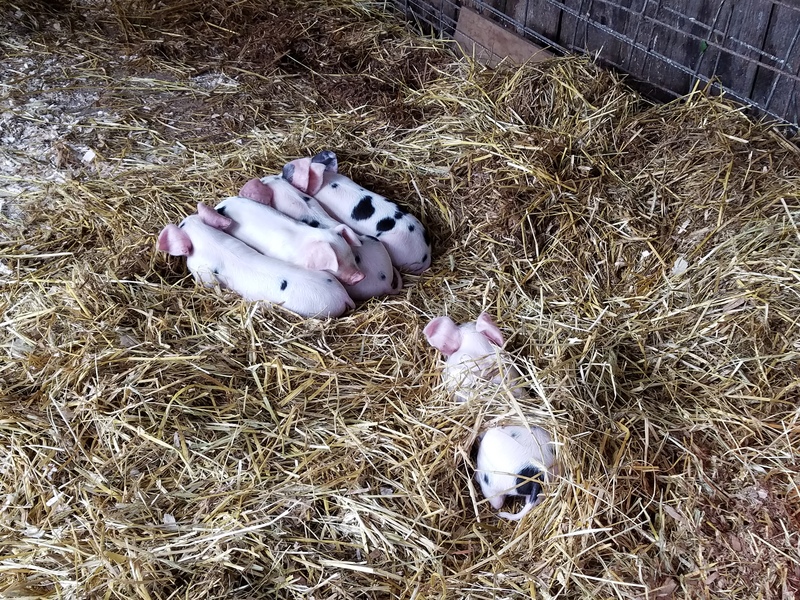 We have a new litter of piglets and two new barn kittens (Bert and Ernie) who are getting bigger every day. 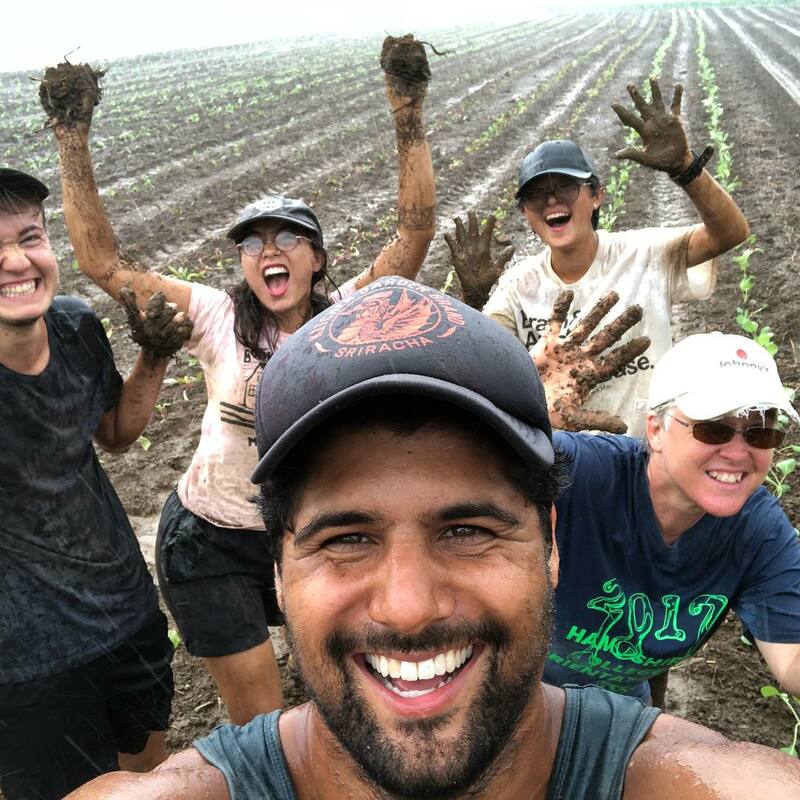 Our staff and student crews have been (and will continue to be) working hard to plant, grow, hoe, and harvest deliveries to our dining hall and CSA shares. We also hosted a farm pre-orientation trip for incoming students for the first time this year. Maybe sometime soon we will be able to sit down and catch our breath – whew! Here are some photos to show you what we’ve been up to. 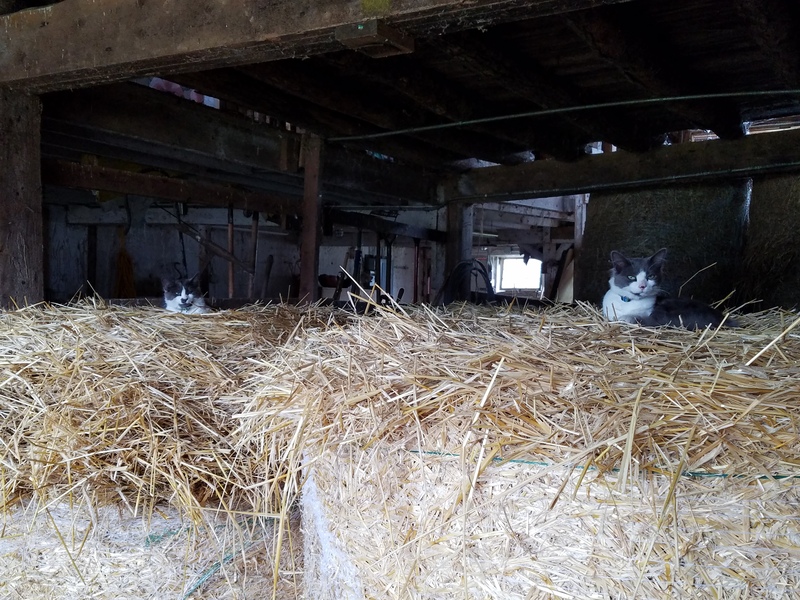 Their royal highnesses Bert and Ernie, each with his own bale of hay. 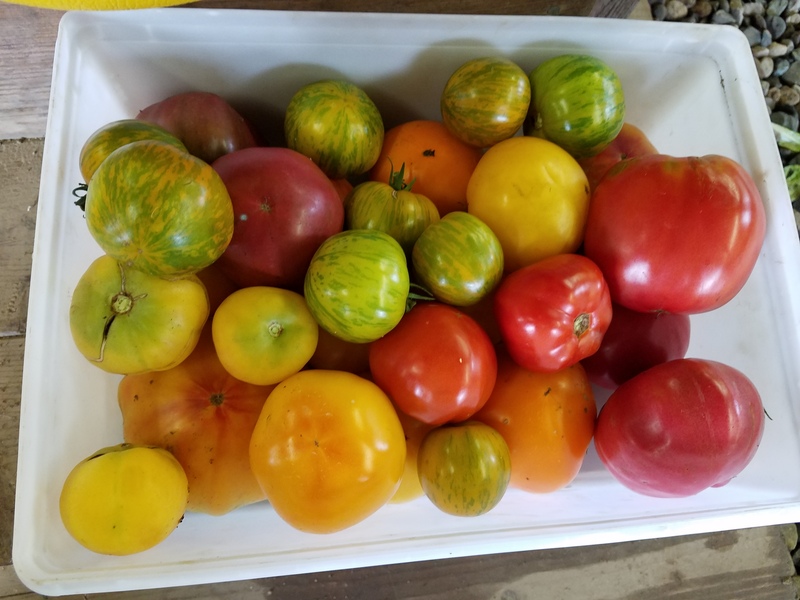 Heirloom tomatoes – some results of our labor. Don’t forget to buy a CSA share or come by for a visit – we hope to see you soon!